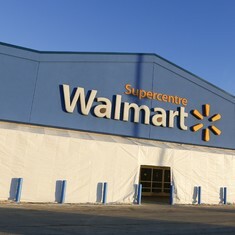 Mississauga, ON, January 21, 2015 - Walmart Canada will grand open 15 supercentres this month, completing its expansion plan for the company’s current fiscal year, ending January 31, 2016. In addition to the 29 supercentre projects announced on February 22, 2015, an additional 13 supercentres were announced on May 8, 2015, of which five will grand open next week. 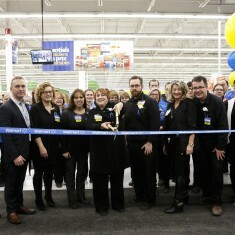 These grand openings bring Walmart Canada’s total store count to 400 stores, including 312 supercentres and 88 discount stores. Walmart Supercentres offer up to 120,000 products, including a full complement of groceries --fresh produce, bakery goods, deli, meat and dairy products and organic selection as well as apparel, home decor and electronics. 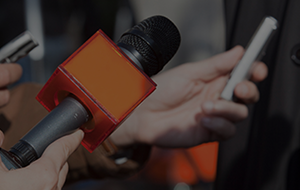 They also offer specialty services including pharmacies, garden centres and medical clinics. Walmart supports families in need and has one of the strongest community giving programs in Canada. To celebrate the grand openings, the stores will make donation to local organizations and will build on these donations throughout the year. Grand opening festivities are planned for each official opening. Each store will host a party the following weekend. Customers can enjoy face-painting, live music, and samples. With a growing chain of 397 stores, Walmart serves more than 1.2 million customers each day. Its online store, walmart.ca, is visited by over 450,000 Canadians daily. Walmart Canada’s community giving program is focused on helping Canadian families in need. Since 1994, Walmart has donated and raised more than $230 million to Canadian charities and not-for-profit organizations. Additional company information can be found at walmartcanada.ca, facebook.com/walmartcanada and at http://www.twitter.com/@walmartcanada.